Last year around this time I joined forces with the My Five Favorites ladies – Kris of Driven By Decor, Pam of Simple Details and Jennifer of Dimples & Tangles – to bring you a ton of ideas for gift giving (and receiving! ), and it was so much fun that we decided to do it again this Christmas season! This month we’re thrilled to have shopper extraordinaire, Cassie of Hi Sugarplum!, here to guest host along with us! Cassie so, so sweet, down to earth and funny, and her fashion posts are not only a fantastic resource for great looks and deals, but they’re also chock full of tips and tricks that I love to read. 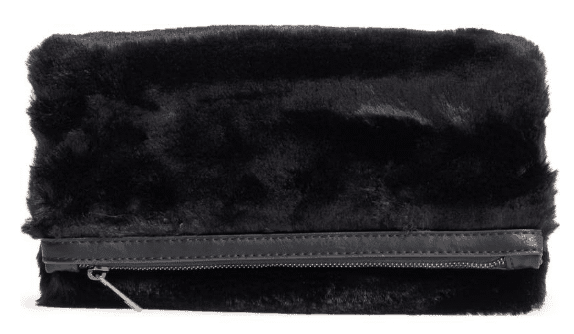 Seriously – when you’re perplexed about how to wear black on black or stripes & leopard print or what to wear on your weekend getaway, Cassie is your girl! 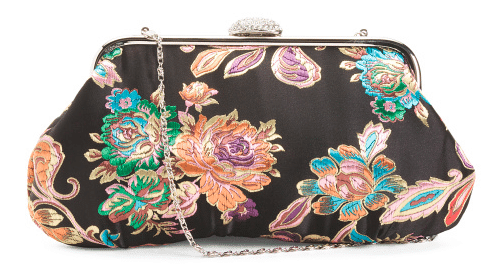 You’ve surely seen tons of gift guides floating around the interwebs over the last week or so. This one is mainly some random things I already have and love, or items I wouldn’t hate to be on the receiving end of 🙂 despite telling my family all I need is quality time with them, ha! I hope you find lots of great ideas and good sales here and be sure to stop by the other bloggers’ posts after! 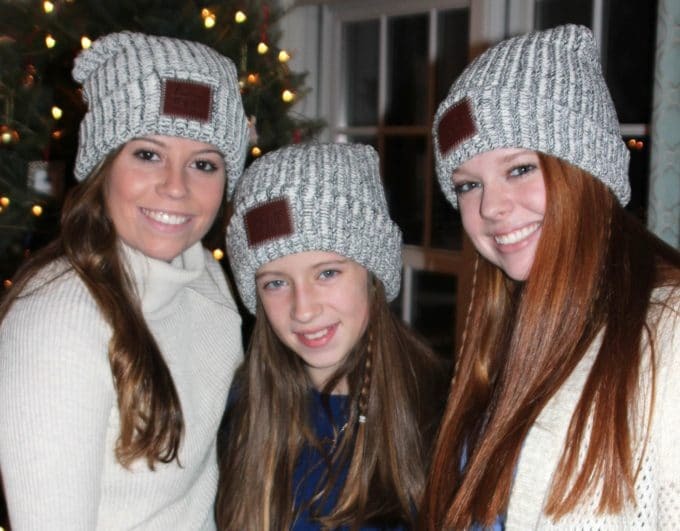 Last year the girl cousins got Love Your Melon beanies for Christmas and they were such a big hit! So much so that the moms need them too! If you’re unfamiliar with this brand, the company strives to provide a hat to every pediatric cancer patient in the US, and 50% of the proceeds from their products benefit pediatric cancer research and initiatives. 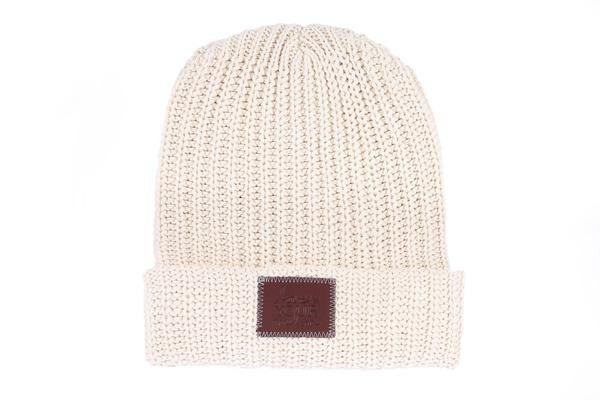 The Love Your Melon beanie comes in a bunch of colors and styles. 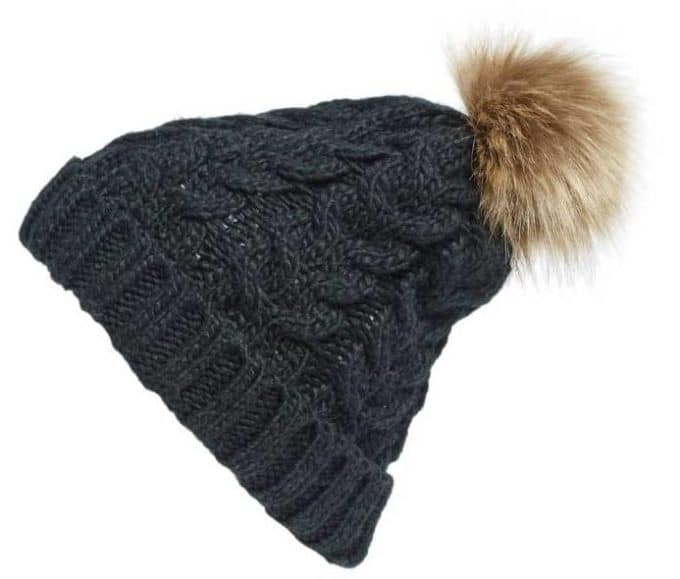 We also have this cable knit faux fur pom pom beanie (I think technically it’s Hannah’s, but I wear it all the time!) We both love the fur pom pom, plus it’s affordable, and pretty snug (not a lot of excess knit) which I like. Living in the Northeast, with many months of chilly weather ahead, warm tootsies are a must. 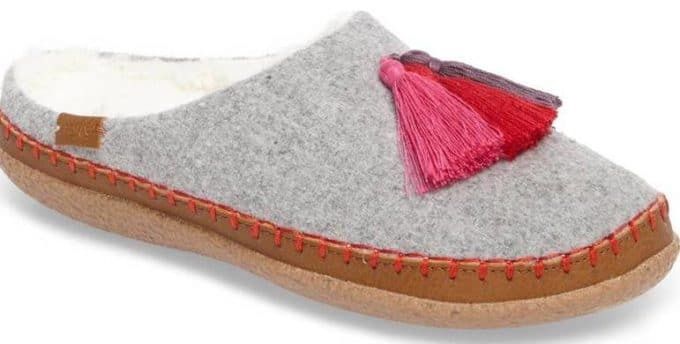 The Ugg Ansley slippers with faux fur bows are one of the cuter versions of their slippers, and now on sale. While I’ve always been an Ugg girl, I’ve heard a lot of good things about wool slippers. 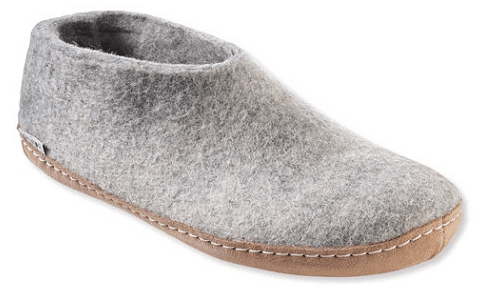 I tried these Toms slippers on this past weekend in Vermont – they are warm and comfy, and I like the hard sole that you can wear to run out the mailbox or grab something out of the car. They come in a few colors. I also tried on these Glerups wool slippers. I’d never heard of the brand, and they are pricey and kind of plain jane, but a lady who was standing next to me in a shop raved about them, so I tried them on and they are indeed, SO comfy, warm and soft!! I absolutely ADORE them. They are the epitome of cozy!!! 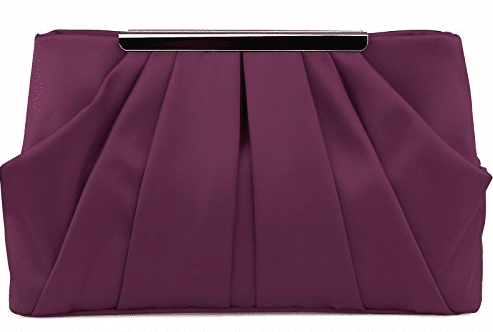 I love a fun little clutch for going out over the holidays – from casual get togethers in jeans to an all-dressed-up date night! Any guesses where these are from? Over the years we’ve had several different brands of portable speakers, but the sound quality on the JBL Bluetooth wireless speaker is really amazing, plus it’s “splashproof” so great for using on your deck, in a steamy bathroom or at the beach. 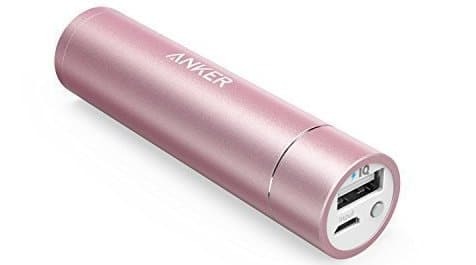 2017 will be known in my house as the year of the portable phone charger so none of my teenagers can tell me their phone died (which conveniently happens when I’m asking them to come home and get their chores done 🙂 ) I’ve read many, many reviews and for the price point ($11.99) this little one does it’s job and is easy to pop into your bag or a backpack. 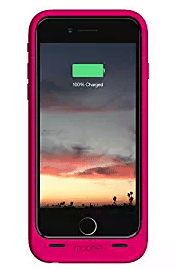 A battery pack phone case is a great option too, and this generation of battery cases are pretty slim. Did you know that the winter’s cold temps, closed windows, and dry heat can contribute to sore throats, stuffy noses and even dry skin? 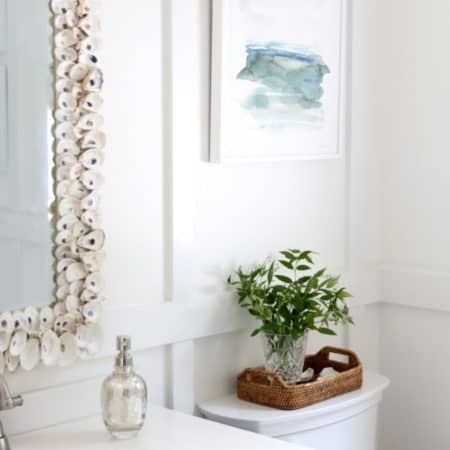 Using a diffuser is a great way to combat dry air in your home. This portable cool mist humidifier and diffuser is about the size of an iPhone and is perfect for next to your bed, and if you travel a lot, it’s small enough to bring with you. I bought one for my son’s dorm room, which is always warm and stuffy, and then went back and bought a second one for my bedside table. 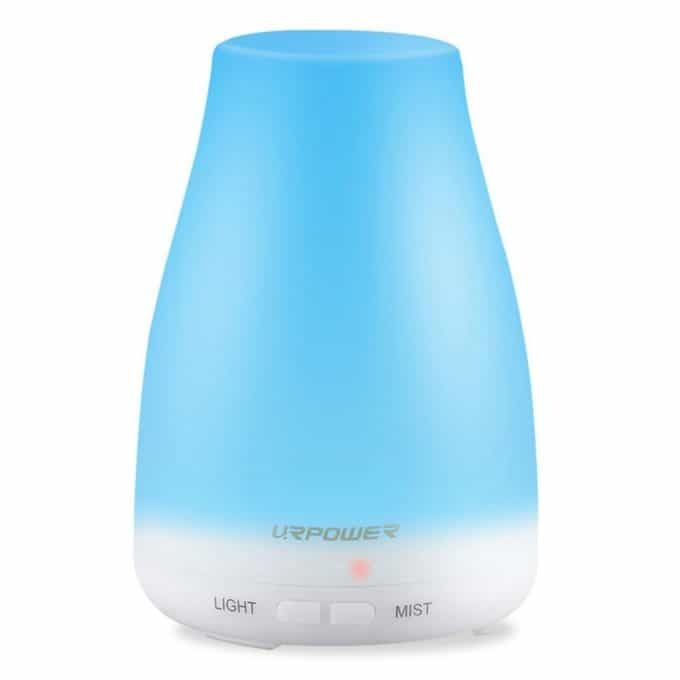 I already have one in the kitchen that I diffuse essential oils in to make the house smell good and humidify the air by day. 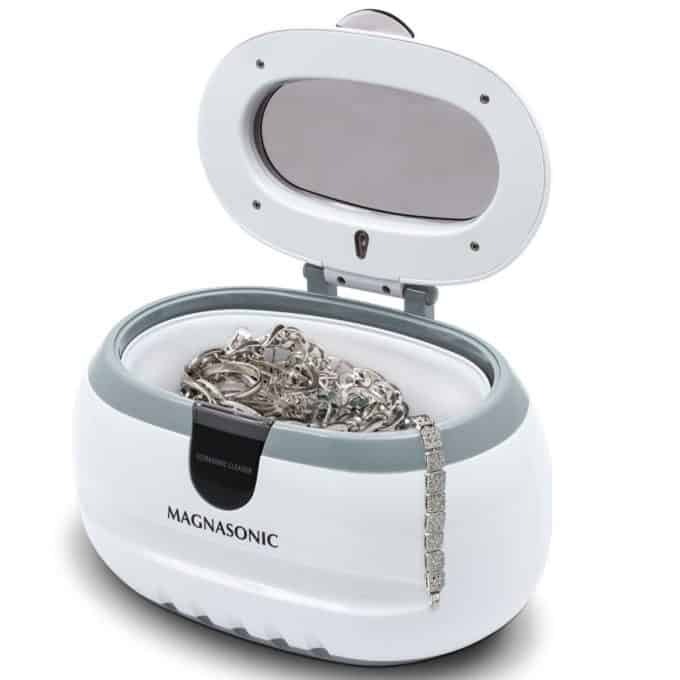 An ultrasonic jewelry cleaner. I want this! For all my jewels. ? But seriously have you ever had a ring cleaned by a jeweler? Or at the nail salon? And everything comes out amazingly sparkly? 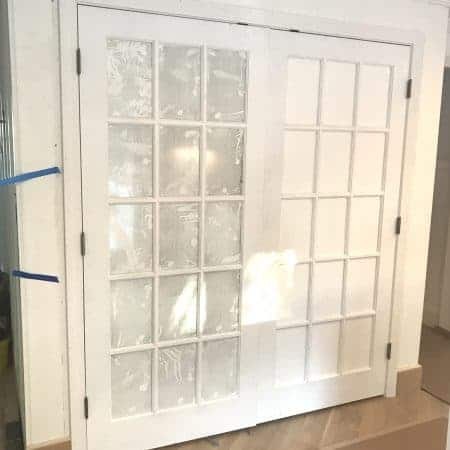 I feel like this is a great gift to give a family member who either lives with you (Hannah) or lives nearby (hi Mom!) so you can partake in it’s magic. (Are you noticing I like to share gifts that I give?) I read tons of reviews, and this one is highly rated. In September My Five Favorites was all about beauty products (I updated the post so you’d have even more ideas today – pop over there before you head out!) 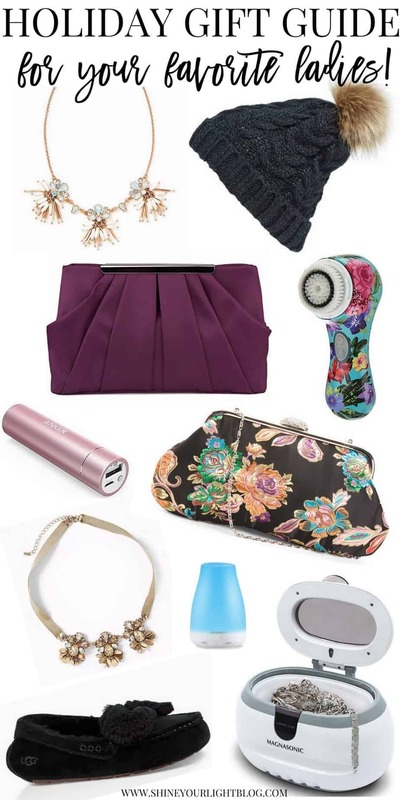 and I mentioned my experience with the Olay Pro-X battery operated facial cleansing brush. I like it but I’d LOVE a Clarisonic. The big difference between the two is that the Olay tugs at your skin a bit, while the Clarisonic moves in a kinder, more gentle oscillating motion. The other big difference is that the Olay Pro-X is around $30 while a comparable Clarisonic is usually $130! However, I’ve been scoping out a good deal on Clarisonics and this is the best one around! 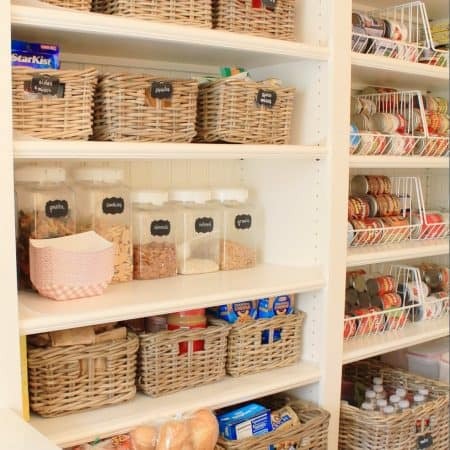 I could literally ramble on for days about books, makeup, fun jewelry, workout gear and travel items I love so I guess I’m not as low-maintenance as I think I am!! 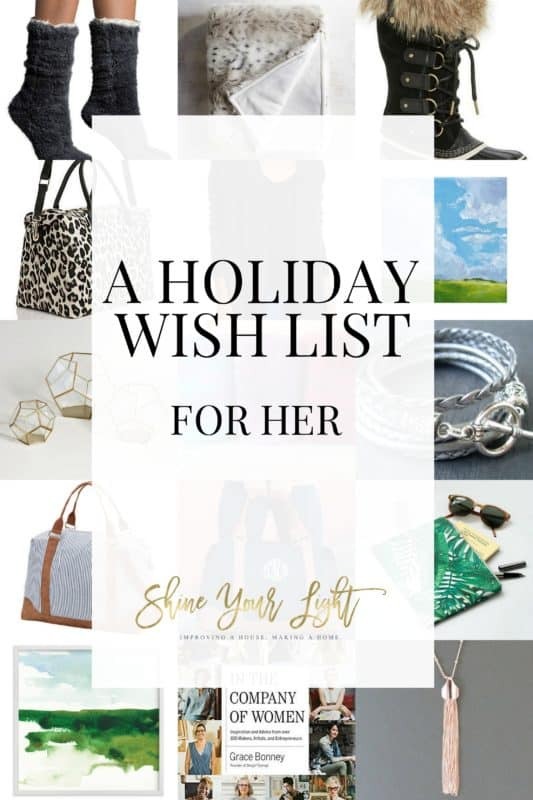 Stop by and visit these amazing friends for 60 more fantastic wish list ideas! i love those necklaces and beanies! 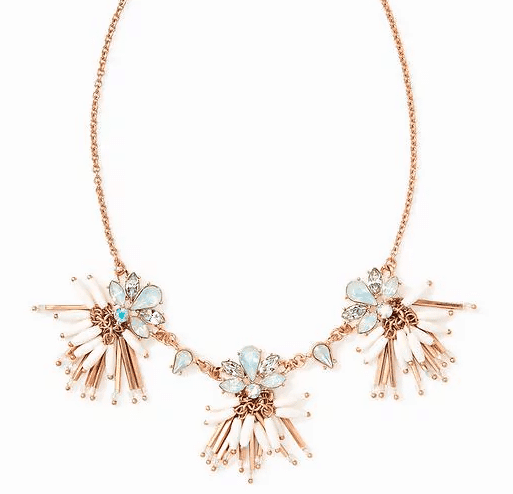 i have never been into necklaces like that but we have them at j. crew and seeing them every day makes me want them!!!! Oh J. 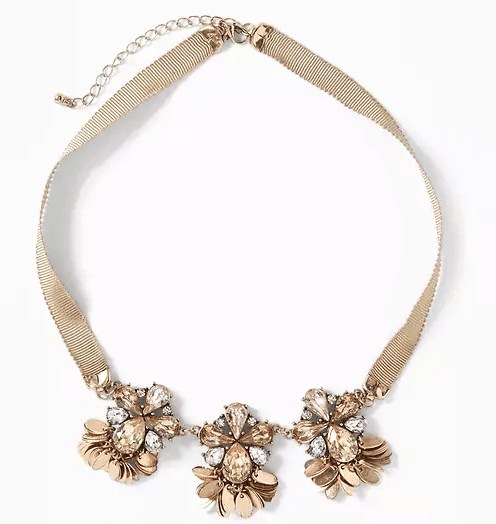 Crew is such a great resource for fun necklaces, especially when they go on sale! You are going to end up with so many great things from working there! Lisa, these are all such thoughtful suggestions! A pom pom beanie is on my list too. LOVE those Toms slippers, I haven’t seen those before, and my son was just mentioning a wireless speaker so I’ll definitely be checking that out! SO glad you could join us today Cassie!! Loved your fun list! Old Navy for the necklaces??!! Wouldn’t have guessed. I love my Clairisonic, I’ve had it for years but that floral is making me wish it were on its last leg. That humidifier would be awesome for our dry Colorado air. Thanks for the great list, girlfriend! I know right? Those little personal humidifiers really are great, I love the one I use in my kitchen. 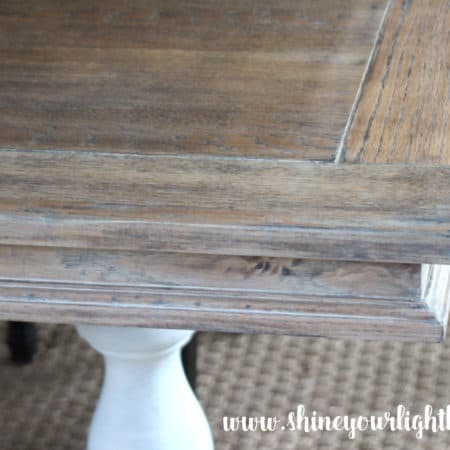 When I read that it can affect dry skin I was all over buying another for my bedside table! Stacy you’re the sweetest! Thanks so much for reading and leaving a note. I’m so glad to have met you this way! Okay, that jewelry cleaner could save us all a lot of money! I am off to check that out. You have so many great ideas here Lisa!! I need a personal shopper this year no time!! 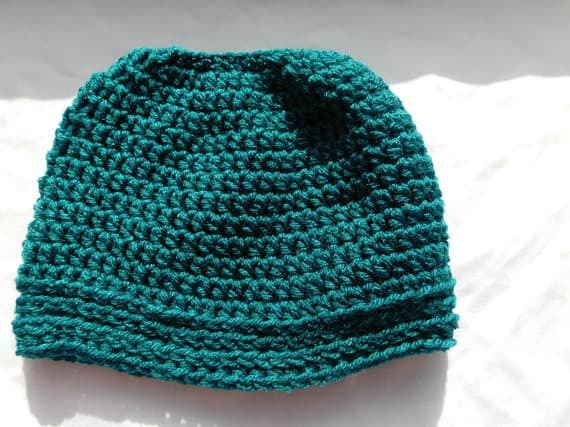 Thanks for the link to Porter crochet on Etsy…I ordered 3 beanies from this vendor and had an excellent experience! She responded quickly to my question and the order shipped asap. I would definitely recommend her! Oh I’m so so glad to hear that! I love her products and am happy you had a good experience!